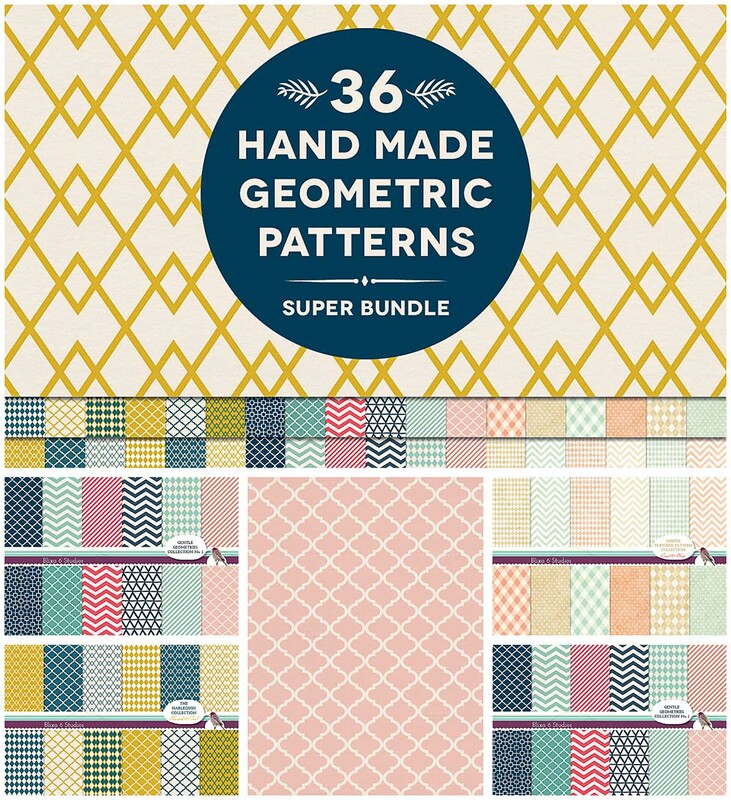 Introducing super bundle of 36 high-res graphic patterned printable pages are great for scrapbooking, greeting cards, gift wrap, collages, tags, blogs, wedding, shower and party invites. File format: .jpg for Photoshop or other vector software. 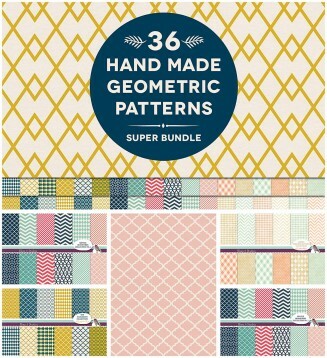 Tags: background, blog supply, chevron stripes, geometric, paper, pattern, web background.